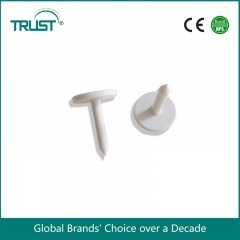 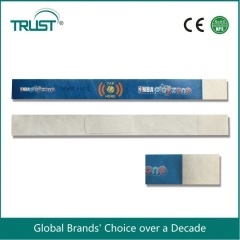 RFID (Radio Frequency Identification) is the use of an RFID tag applied to a transponder for the purpose of identification and tracking using radio waves with no physical contact necessary. 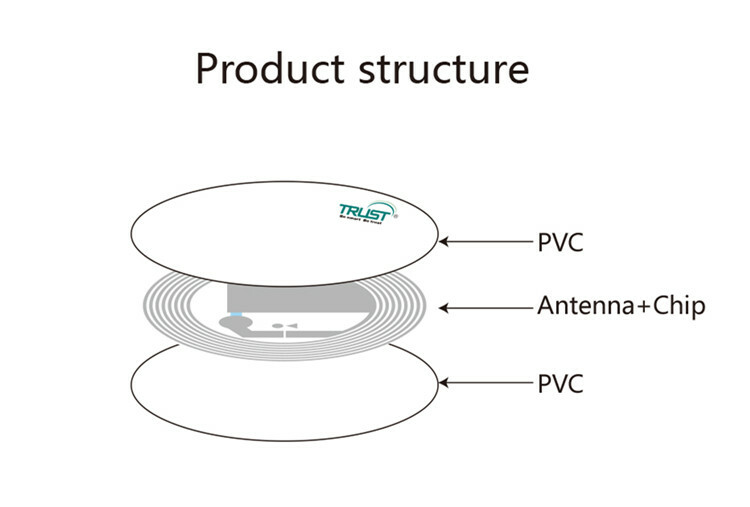 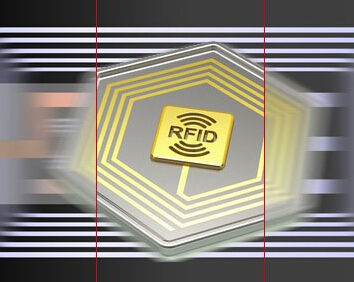 A serial number that identifies a person, and perhaps other information, is stored on a microchip that is attached to an antenna (the chip and the antenna together are called an RFID transponder or an RFID tag).The antenna enables the chip to transmit the identification information to a reader. 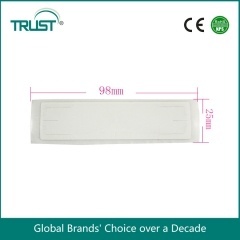 The transponder can be placed in a key fob, a bracelet or card holder for contactless access, the most common carrier of RFID transponders is however still plastic cards. 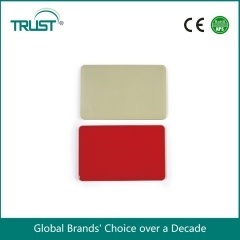 Plastic cards with chip, called chip cards or smart cards, can be equipped with different types of chips. 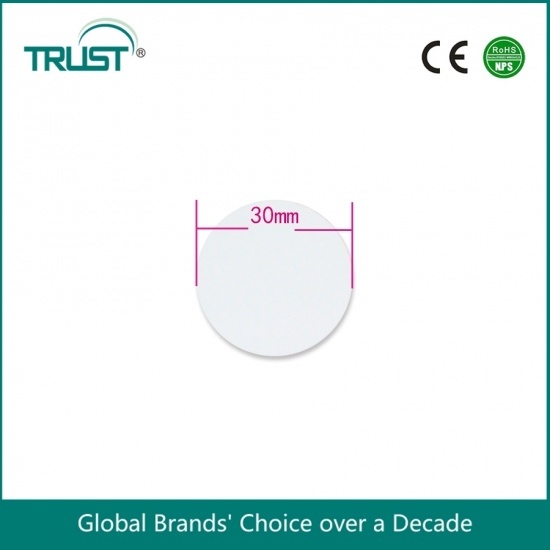 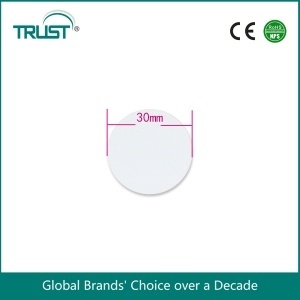 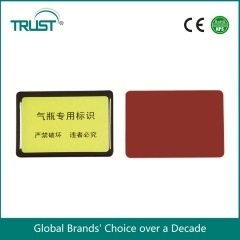 EM and Mifare are two types of chips within the RFID technology, but smart cards can also be equipped with a contact chip, which is the visible chip on the card. 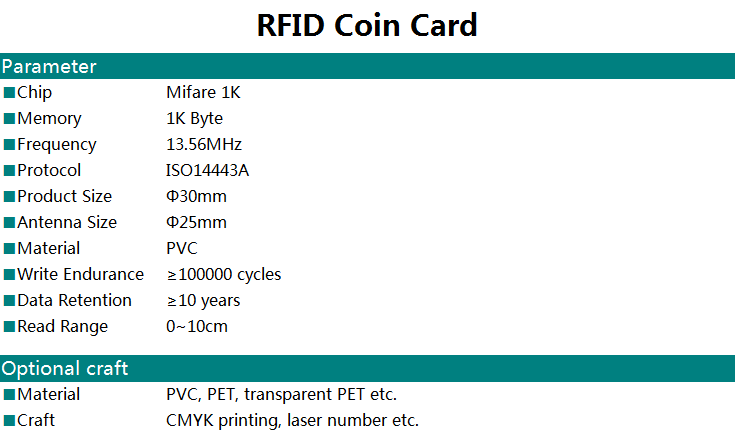 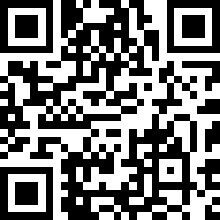 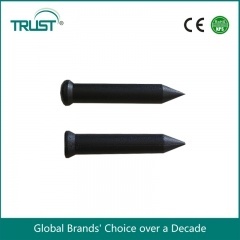 Contact chip require contact with a reader for information, which the RFID chips doesn´t. 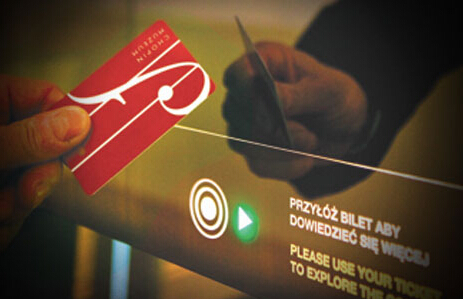 On the smart cards it is also common to have a magnetic strip for access and registration usage.